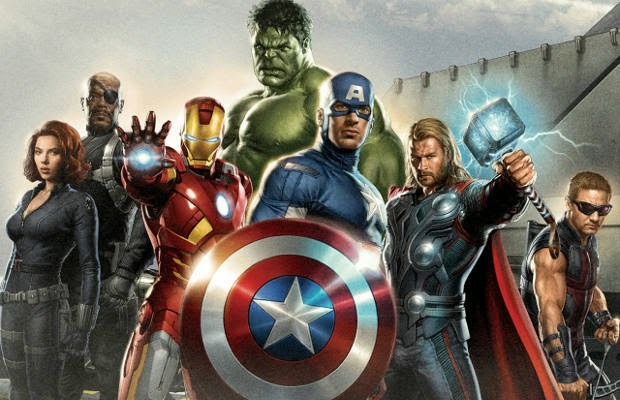 Marvel has dropped a bomb giving future dates for their super successful movies. Hopefully other movie studios will take the dates and not drop anything during that period or else risk being number 2. Here's the full list, including what we already knew.